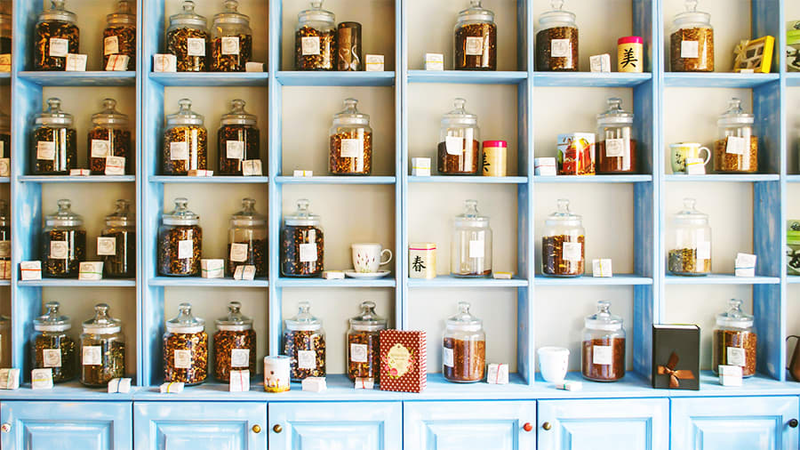 Traditional Chinese Medicine (TCM) has long been rooted in the idea that health is a holistic concept that many functions of the body are interconnected. Recent research shows that the microbiome is a central infrastructure of health and disease that is closely related to diet, digestion, and lifestyle choices. This module will examine concepts of the microbiome from a TCM perspective and TCM therapies that influence the microbiome.